It’s tough to believe, but the end of 2017 is almost here and the beginning of 2018 is in sight. 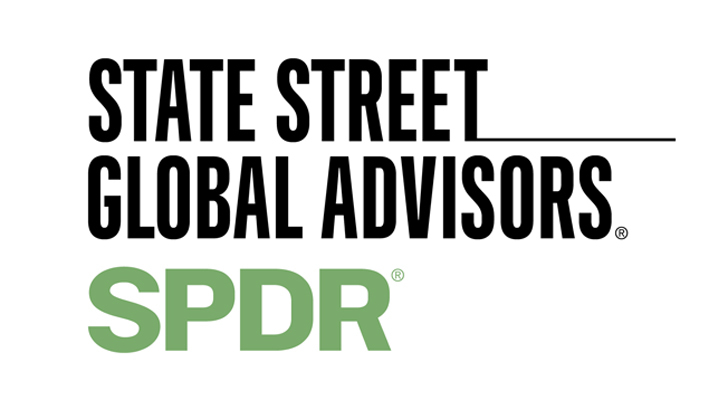 It’s not too soon to start planning for the coming year, and working to spot the big themes that will dominate the headlines and ultimately drive stocks higher or lower. And there’s no doubt that one of the coming year’s biggest themes will be rising interest rates. Just a couple months ago, traders were barely betting on a quarter-point hike in the Federal Reserve funds rate. Since then, an uptick in inflation has pushed that projected timeline forward by a full quarter; traders are saying there’s an 87% chance the Fed will take its base interest rate up 25 basis points in December of this year. And that’s just the beginning. Look for at least one more rate hike next year, if not two. Longer-term, the Fed’s FOMC believes the funds rate will go through six quarter-point hikes before the end of 2020. That’s a big shift, and it’s going to change the market’s landscape. How? Or more important, what should investors do to make the most of this changing environment? Here are ten of the best funds and stocks to buy to profit from rising interest rates in 2018. 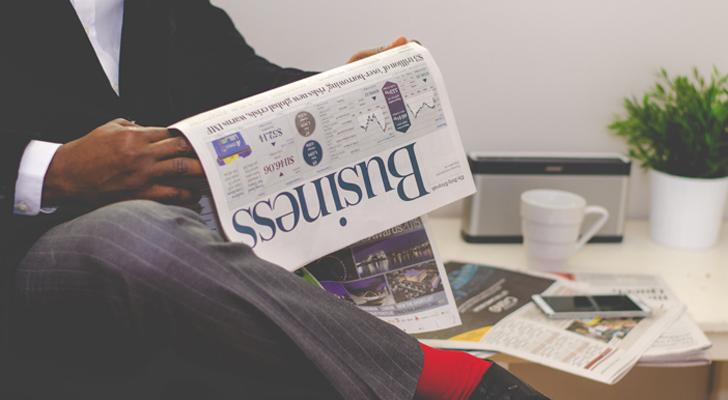 It’s a misnomer that brokerage firms need you to trade frequently to turn a solid profit. They don’t. They don’t even really need you park your money in mutual funds; the residual payouts on funds are rather anemic. As it turns out, brokers can turn a surprisingly tidy profit from their cut on the money market you more or less consider cash. There are several to choose from, but Charles Schwab Corp (NYSE:SCHW) has arguably the best of these stocks to buy as it’s the most stable and diversified in the bunch. It’s better positioned than its peers and rivals to cut fees and win market share, and it’s doing just that with a new low-cost index ETF. Along those same lines, corporations with lots of idle cash but nowhere to effectively invest it just yet also benefit from higher returns on their money parked in a bank account. Although the upshot isn’t nearly as fruitful as using those funds for, say an acquisition, there’s also little to no risk for slightly higher levels of interest income. Apple Inc. (NASDAQ:AAPL) is the poster child for companies that are sitting on more cash than they know what to do with. But, in that most of it is parked overseas and not necessarily bearing the same interest payments its U.S.-domiciled money is, that may not be the ideal way to make such a play. 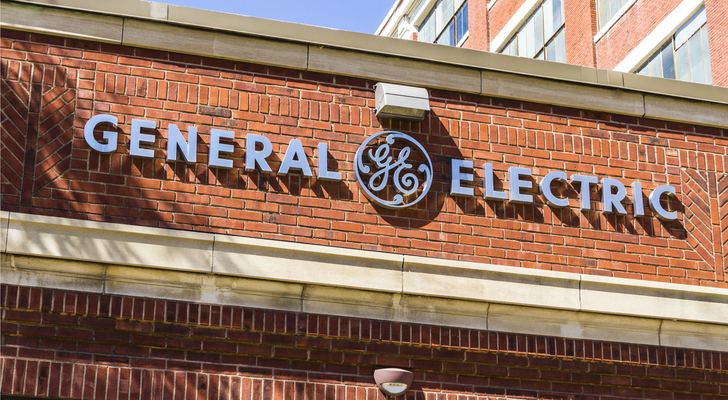 General Electric Company (NYSE:GE), with its horde of $44 billion — 58% of which is held right here in the United States — is far more likely to see a bit of a margin boost that matters. It’s cliche, but worth mentioning all the same. Banks generate significantly more profit when interest rates are higher than when they’re lower. The mortgage loan you secure with the bank? Contrary to popular belief, the bank doesn’t keep much cash just laying around. It has to borrow the bulk of that money itself before lending it to you. Its borrowing costs rise and fall with interest rates, just like yours do, and its lending profits lie in the difference between the two rates. The higher interest rates are, though, the greater the difference is between your interest rate and the bank’s cost of that capital. 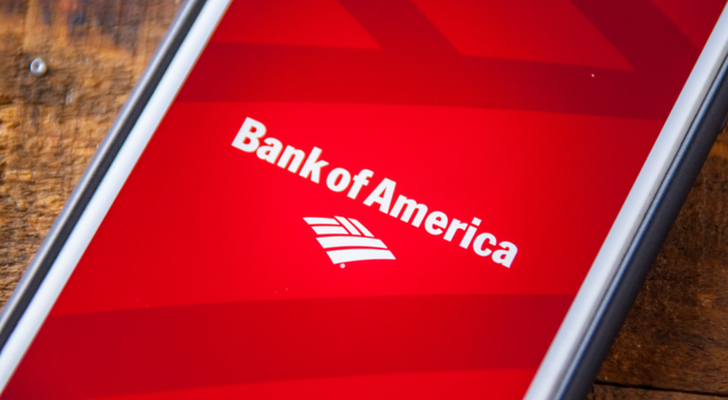 The rising tide lifts all boats in the banking business, but Bank of America Corp (NYSE:BAC) continues to be one of the standout stocks to buy in the arena. It’s doing everything else right, including cutting costs to the bone. It seems a little counterintuitive. U.S. interest rates tend to move in tandem with the value of the U.S. dollar, and gold is priced in U.S. dollars (moving inversely with the greenback). When rates are on the rise, gold should theoretically be moving lower. That relationship is a myth though, at least in the long run. In reality, there’s little to no correlation between the two. There is, however, something of a correlation between gold prices and inflation, and the Fed’s intent in pumping up interest rates is to combat brewing inflation. If the FOMC is right about inflation growth for the next few years — enough so that it’s expecting to put six rate increases in place by 2020 — then gold may be undervalued here. The SPDR Gold Trust (ETF) (NYSEARCA:GLD) is the easiest means of making a gold play, though it’s hardly the only one. It’s a loose relationship, to be fair, but it’s a relationship all the same — as the cost of borrowing to buy a home rises, more and more people opt to rent rather than own. 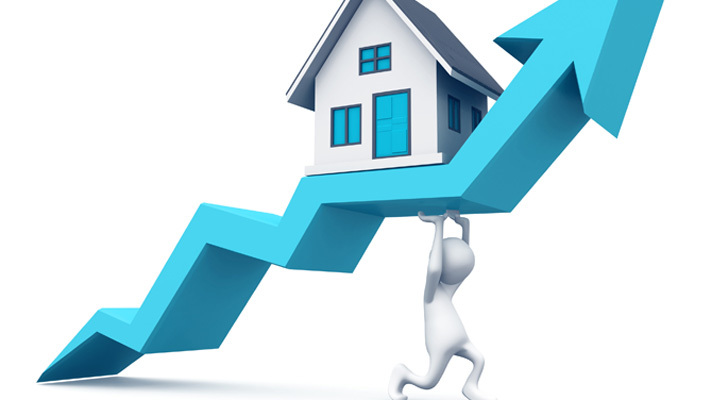 That creates fresh demand for apartments and the like, making the rental business more fruitful. Investors can outright own rental properties, but not all investors will qualify for such loans above and beyond their own mortgages. It’s much easier and far more liquid to simply own residential real estate investment trusts like AvalonBay Communities Inc (NYSE:AVB) or Mid-America Apartment Communities Inc (NYSE:MAA). Although they’ve been around for quite some time now, many investors still don’t know what Treasury Inflation-Protected Securities, or TIPS, are. Just as the name describes, they’re an investment vehicle — a bond — that is designed to rise and fall with inflation so that you never lose ground to the inflation that tends to accompany rising interest rates. Although investors will likely never “make a killing” with Treasury Inflation-Protected Securities, they’re guaranteed to never lose value either. There are several ways to buy TIPS directly, but look before you leap. Sometimes you know the yield you’re buying into, and sometimes you just get what you get without knowing your exact coupon. To that end, it may be easier to just step into a Treasury Inflation-Protected Security like the iShares Barclays TIPS Bond Fund (ETF) (NYSEARCA:TIP). Business development companies, sometimes just called BDCs, are a strange breed. They represent a collection of companies like a traditional mutual fund, but in most cases, rather than equity, they own loans to those cash-hungry organizations that need a helping fiscal hand. That’s why business development companies more or less trade like bonds — the key selling point is the income stream they offer to owners. Intuitively, it seems that, like bonds, BDCs would lose value when rates are on the rise since their loans are made at fixed rates. That’s not quite how it works though. As is the case with banks, new borrowers are always coming to the table, and like banks, the spread between a BDC’s borrowing costs and its lending rates widen when rates are higher. Some business development companies are even able to borrow at low fixed rates, yet still charge their borrowers the higher, floating rates. One standout in this space is TCP Capital Corp (NASDAQ:TCPC), which is a well-known and well-liked business development name. Most investors have heard the old adage “when rates go up, bond values go down.” Although the cliche glosses over some critical details of the matter, the underlying premise is still true. That is, rates are set to rise for the foreseeable future and that’s going to work against bonds. The challenge? You really can’t effectively short bonds, and using bond futures to effectively short bonds isn’t all that accessible for most traders. There is a viable solution though. That is, an ETF that shorts the bond market for you. 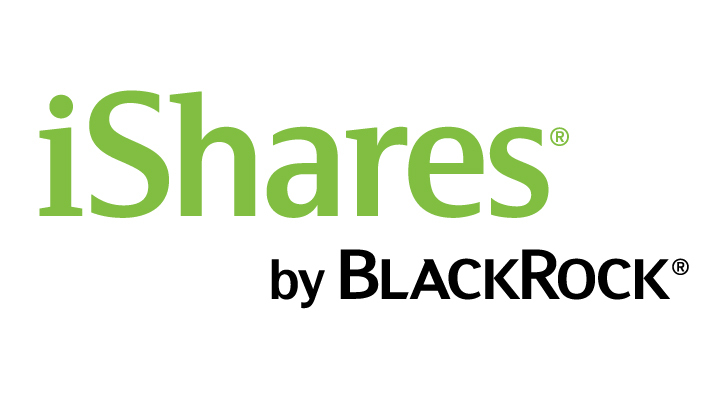 The ProShares Short 20+ Year Treasury ETF (NYSEARCA:TBF) is a popular one with plenty of liquidity. 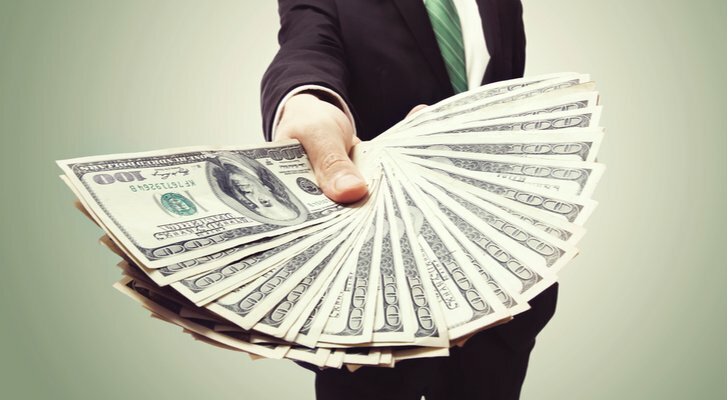 Assuming the U.S. dollar does indeed track with the looming rise in interest rates, the increasing value of the greenback means U.S. companies and U.S. consumers will enjoy even more buying power of foreign-made goods and services. The trick is finding an overseas company that sells plenty of those goods to United States buyers. 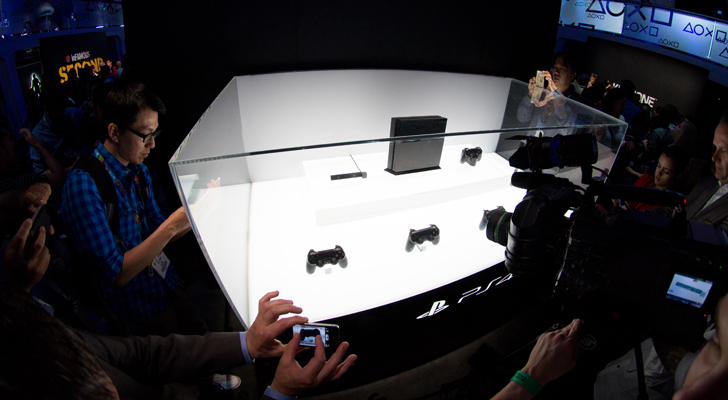 One often-overlooked possibility to this end is Japan’s Sony Corp (ADR) (NYSE:SNE). It does a little of everything, but it hasn’t done a whole let very well lately. Still, more than 20% of its revenue comes from the United States. That proportion could ramp up significantly as U.S. buyers’ money goes farther when it comes time to buy a new piece of electronic equipment or U.S. companies need to find some new technological components. Last but not least, although in some cases a backdrop of rising interest rates treats dividend-paying stocks like bonds and deflates their value, in more than enough cases, rising interest rates facilitates strong growth in an organization’s dividend. The key is finding a company that’s already in the habit of dividend growth, and won’t balk when the reason for accelerated payout growth arises. Information technology stocks, amazingly enough, do particularly well when rates are on the rise, perhaps because they generally don’t sit on a lot of debt, and enjoy above-average margins that leave them plenty of room for a little better dividend when the market demands it. 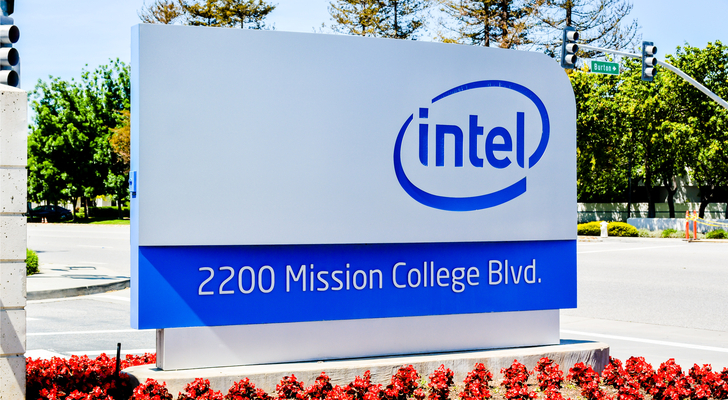 One such company is Intel Corporation (NASDAQ:INTC). Although the dividend yield is only a moderate 2.76%, it has a strong history of growing its payout in step with its growing bottom line. And, though it has been less than the iconic name it once was in recent years, it has a lot working in its favor again right now that makes it one of the top stocks to buy in the environment we’re moving into. Article printed from InvestorPlace Media, https://investorplace.com/2017/10/10-best-funds-and-stocks-to-buy-to-profit-from-rising-interest-rates/.